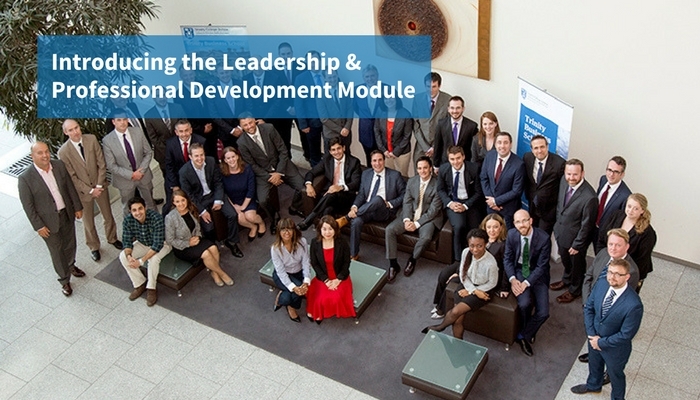 Designed to help you articulate your leadership capability, this module aims to deepen your self-awareness and discover your unique leadership qualities. Running the entire duration of the programme, this module will develop your personal and organisational skills, and self-knowledge. Be assigned a personal, fully qualified performance coach. Profile your leadership DNA with a range of psychometric tests. Highlight your natural leadership strengths and how you can apply these to address challenges. Work with performance coaches to improve you collaboration skills. Focus on self-assessment and self-reflection and develop your own personal development plan. 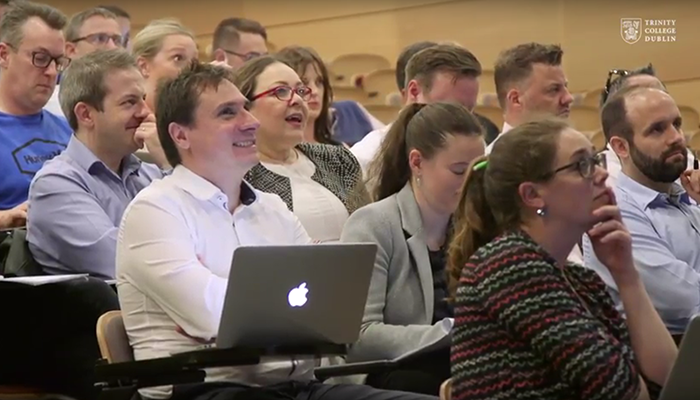 Take part in the Trinity MBA Leadership Challenge. Hear from Industry Guests on a range of leadership areas such as resilience, developing effective teams, mastering personal change, group dynamics, as well as many other topics.